Cook sweet potatoes in boiling water 45 minutes to an hour, or until tender. Let cool to touch. Peel and mash. Combine sweet potatoes, sugar, eggs, vanilla, milk, and 1/2 cup butter; beat at Medium speed of an electric mixer until smooth. Spoon into a lightly greased 12- x 8- x 2-inch baking dish. Combine brown sugar, pecans, flour, and 2 Tablespoons butter; sprinkle mixture over casserole. Bake at 350ºF for 30 minutes. 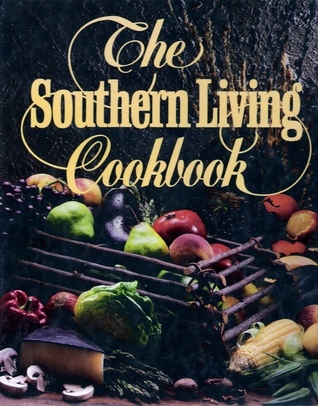 The Southern Living Cookbook (Birmingham: Oxmoor House, Inc, 1987), 488.